Studio C is the perfect setting for all aspects of production, editing, recording, writing and mixing. 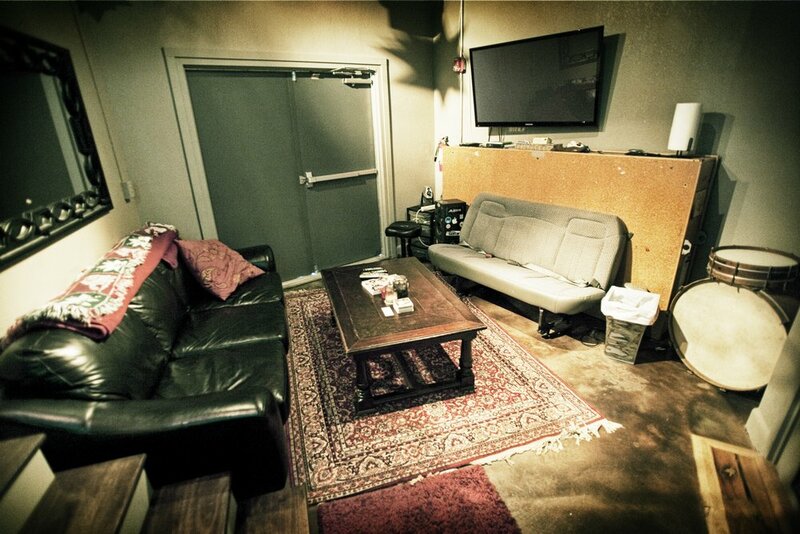 The room comes with a vocal booth as well as its own intimate lounge area for the artists. It is great for anything from a long writing session to doing some quick overdubs. Mack Woodward of UrMixd and Carlos Jisar currently work out of Studio C.